The Wider Angle / CONTEST! A break from our normal routine….. Instead of a column, I am having a contest! 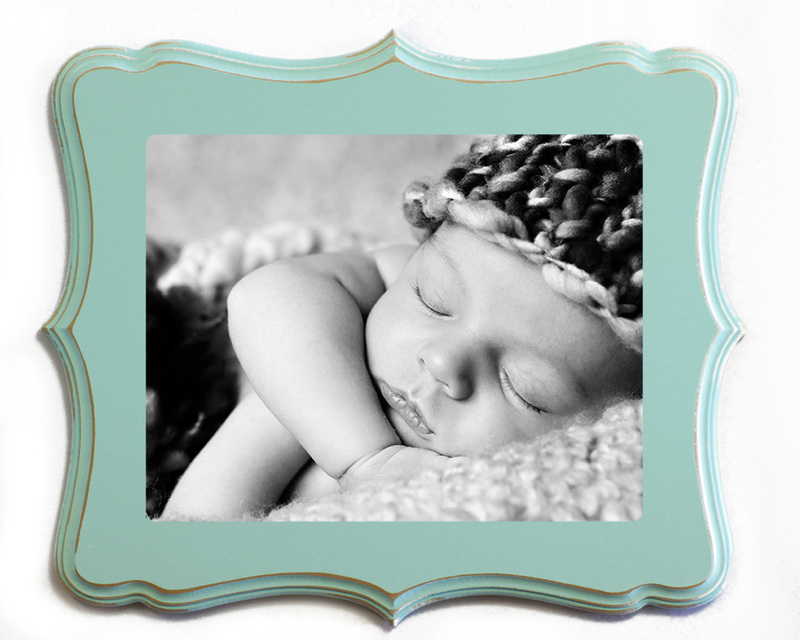 I’m thinking of offering these adorable frames in my studio. They come in all shapes, sizes, and colors. I would love to know what you think of them. Any cute picture will do, but it must be a picture that you took yourself. The frames can be vertical or horizontal. Cute right??? 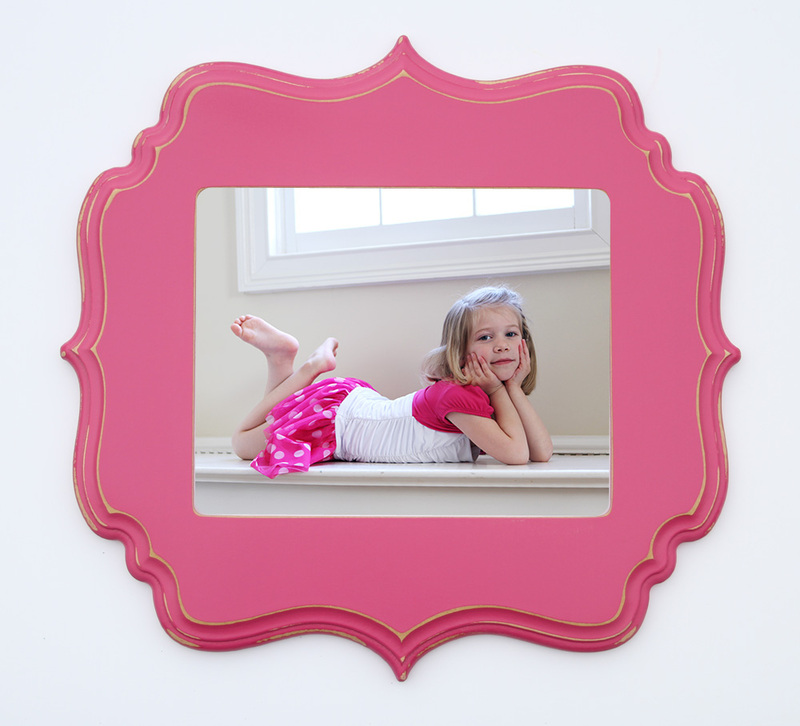 monica – Love this frame! Its yummy like cotton candy! I have the perfectpicture for te pink one! Amber – I’m in!!! 🙂 I LOVE the frames! !